Dylan is the best!! 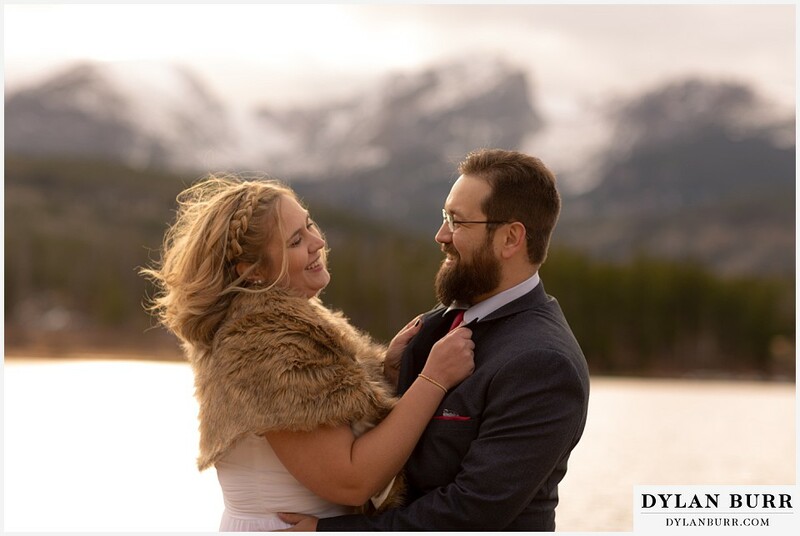 I am completely obsessed with how my wedding photos turned out. When we were viewing our gallery for the first time, I started to cry because I couldn't believe how amazing they were. I got so many compliments on the pictures from family and friends. Everyone loves them! Beyond being incredibly talented, Dylan was so nice and easy to work with. We were so awkward, and had no idea what to do, where to look or put our hands, but Dylan gave us great instruction and we looked amazing. Do yourself a favor and give him a call! I am available for all of Colorado and destination weddings and engagements. I love to wander.